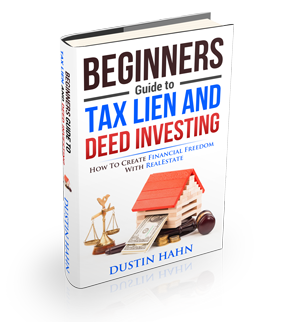 What is a State Tax Lien? Every state in the country has its set of taxes due which helps in paying for the community services. State tax lien certificates also give the state government the option of placing liens on other personal property. But these personal properties are commonly sold outright at auction unlike tax lien certificate sales for large real estate parcels. Many states sell tax lien certificates at large auctions run by the state monthly or quarterly or just rely on counties to conduct the sales for the properties within jurisdictions. County tax offices can provide lists of available properties while some municipalities offer internet search services that can supply the list. There are also national listings that can be made available for purchase by large database companies. Purchasing state tax lien certificates “over the counter” is also made possible by bypassing the public auction process of sale. This is commonly allowed in counties with not so many properties available; where auctions are not that profitable in the past; or properties that have been offered at auction without interest.